With the acts already set for the New Orleans Jazz Festival, it’s now time to get tickets. 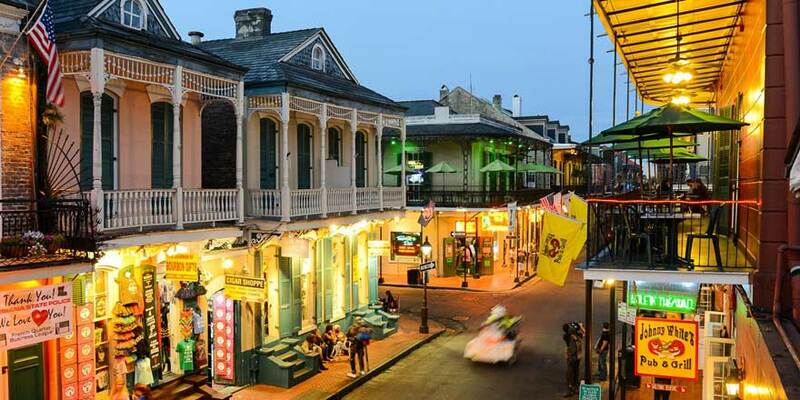 Suggested itineraries and springtime visits can be booked in advance with time for river cruises and checking out the French Quarter in the Big Easy. In Phuket and other Asian cities, Songkran Festival signals the start of the new year. Here and in Chiang Mai, Thailand, Songkran brings one of spring’s liveliest events: its water festival celebration. 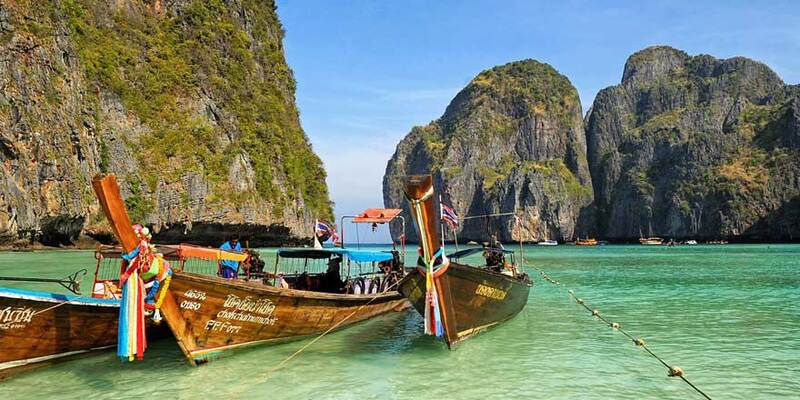 Flights and highways connect Phuket to Bangkok. The arrival of warm weather means the start of the pool season. 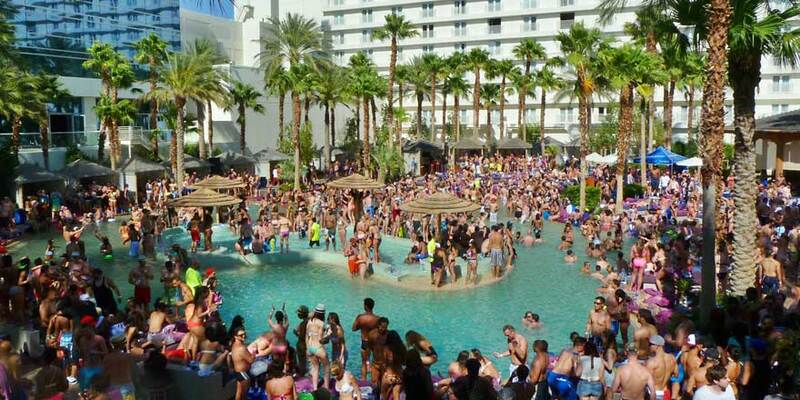 Along The Strip, outdoor clubs host the hottest parties under the sun. For the VIP treatment, rent a cabana and check out the swim-in bar at your favorite party. Music enthusiasts are gearing up for one of the biggest music festivals, of the season. Throughout the Coachella Valley and nearby Joshua Tree National Park, an array of lodging are ready to welcome. If the desert is too hot, it's not far to Palm Springs resort pools. Celebrations of Cinco de Mayo have expanded beyond the border of Mexico into the U.S. and well beyond. 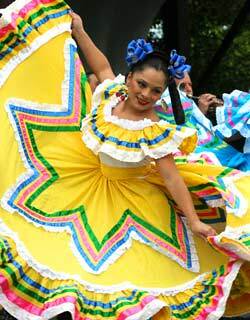 This May, don’t miss the chance to get out and enjoy the colorful costumes, plentiful food, and parades. A ferry ride away from Grand Bahama Island or Miami, Bimini sets the stage for Caribbean vacations. Its white-sand beaches are lined by resorts, while attractions include scuba diving. For spring break and beyond, South Padre offers vacation rentals and beaches. Enjoy the views of the National Seashore and check out the other fun things to do both on and off shore. As the Hood River winds through Oregon, its waters are popular places for watersports in the spring and summer. The Oregon Coast, too, is a fine place to experience adventure. Portland welcomes with its waterfront and walkable neighborhoods. An ideal place for springtime golf vacations, Hilton Head offers some of the best courses along the East Coast. Its resorts are especially welcoming this time of year, as are its beaches.